Hi Randon. Thank you for agreeing to do this interview with 404thebeat.com. 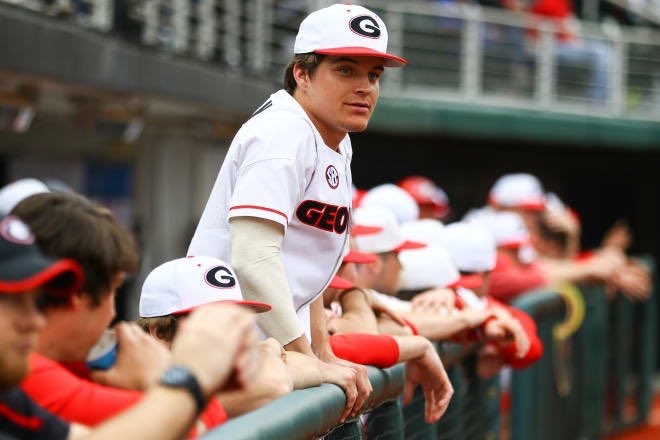 There has been a lot of buzz around Georgia Baseball, as you guys hold strong in the 4th spot and look to make a deep run in the NCAA Tournament. With people starting to recognize what you all are doing, I wanted to give our followers some insight about you and the team. 404 THE BEAT: You were a two sport athlete in high school, how hard was it for you to pick baseball over football? Did you get any offers to play football? 404 THE BEAT: Upon getting on campus, what would you say was the biggest change for you going into this season and joining a new team? 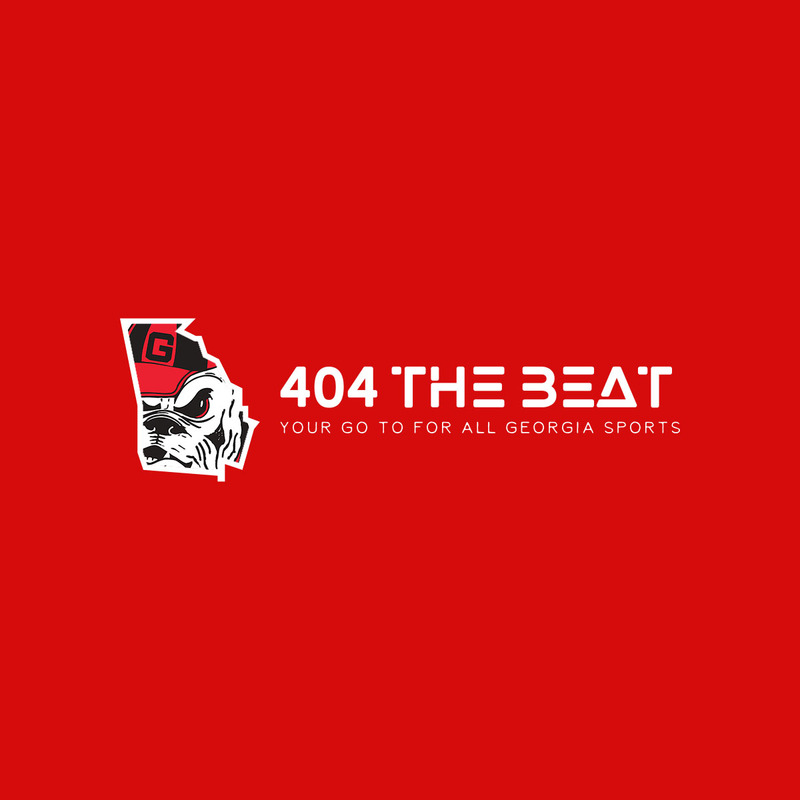 404 THE BEAT: Georgia Baseball has been on the rise the last couple of years, what would you say is your own personal goals for this season and what would be a main goal for the team as a whole? 404 THE BEAT: After attending the game vs Tech this past week and seeing how you guys stay loose before first pitch, do you have any pre-game rituals? 404 THE BEAT: On a lighter note, aside from baseball, what do you and the team like to have competitions of when you aren’t play baseball? Ping pong? Fortnite? Pool? 404 THE BEAT: With SEC play ramping up, what would you like to see the team accomplish? Rankings? Record? Win the SEC? etc. 404 THE BEAT: Is there anything you would like to tell Dawg Nation? 404 THE BEAT: Randon, I would personally like to thank you for taking the time to do this interview with your busy schedule and games. I wish you and the team the best of luck this season and hope to see you guys in Omaha, Nebraska later this year. Like Randon said, keep supporting your Georgia Bulldogs Baseball team as they continue to make UGA proud!